Save design time by empowering non-designers | Lucidpress . 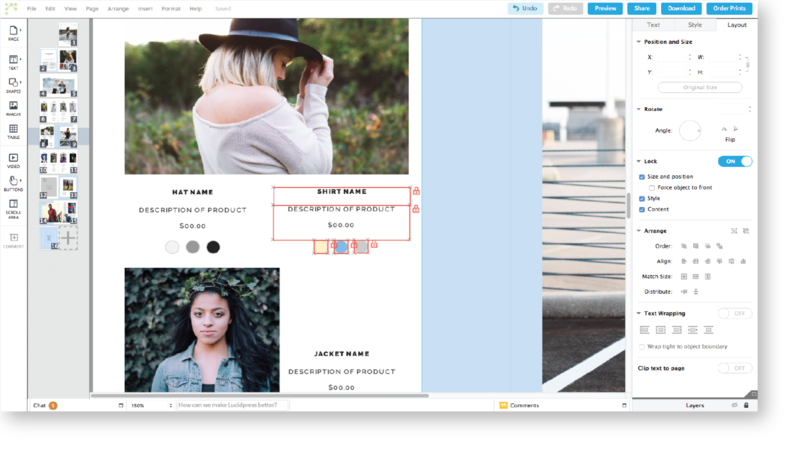 ', failHtml: "
Bridge the gap between designers & non-designers with Lucidpress — the design & brand management platform trusted by over 4 million users. 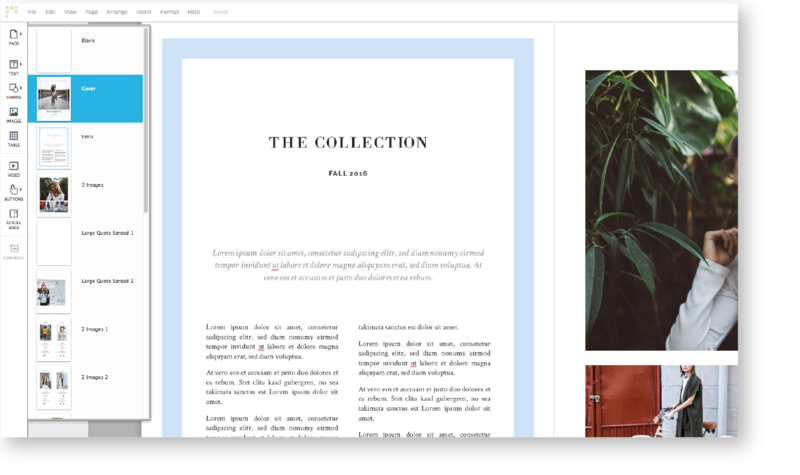 Upload your InDesign templates to Lucidpress and let employees easily make those small, mundane edits and one-offs themselves. Lock down elements of the brand that should never be changed (logo, fonts, colors, etc.) so your design team doesn’t have to police every single document. Reduce the turnaround time for custom designs from weeks down to minutes so your team can get back to the bigger projects they were hired to do. 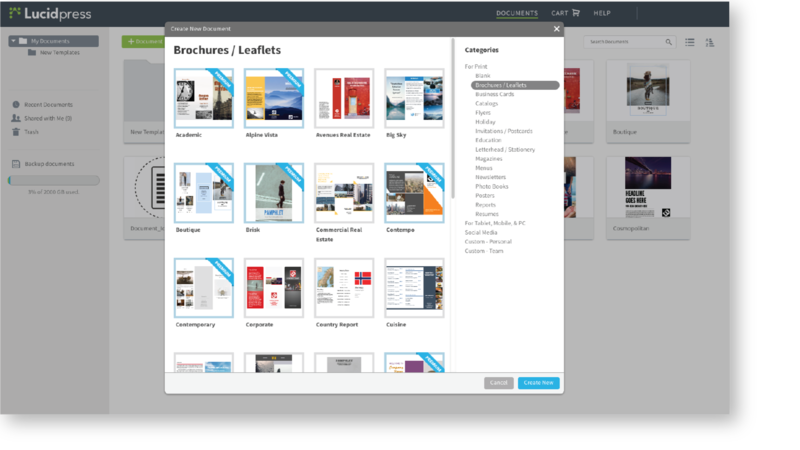 Easily upload any current InDesign templates you have into Lucidpress to convert them into a template that employees can easily customize. You can always start from scratch or pull from our library if you’d like. Lock down brand fonts, colors, images, and text styles to ensure being on-brand is never an issue. Plus, a seamless approval process empowers admins to require approval on all important documents before they can be distributed to the public. 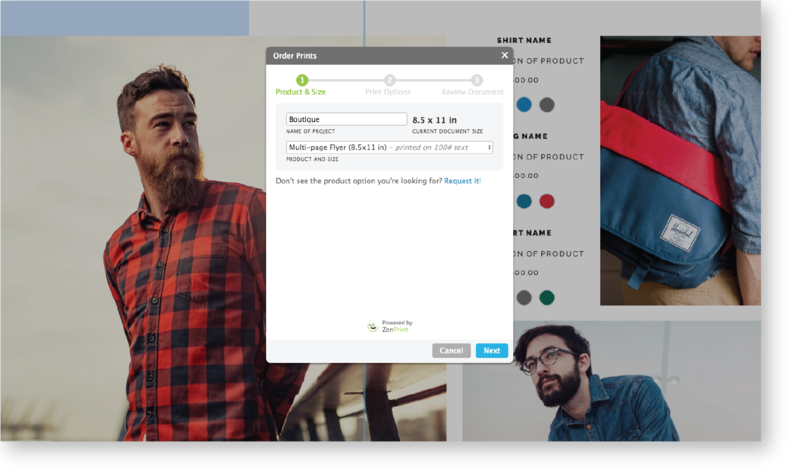 Define user permissions and let employees collaborate and edit designs in real time. They’ll be able to customize marketing collateral themselves without disrupting the brand or requiring the help of your design team. Once a document or design has been finalized, employees can publish digital copies of their documents, share them directly to social media, or even have them printed and shipped directly to their location.